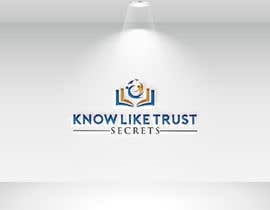 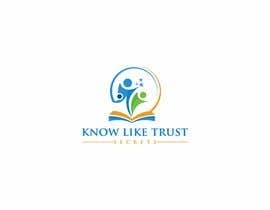 Attached hereto is a copy of my book Know Like Trust Secrets. 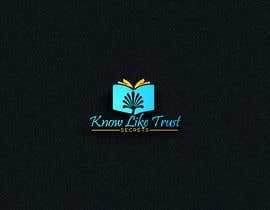 The logo needs to be consistent with this book. The website will be used to market the book and various offers and upsells. 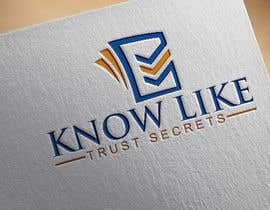 I want the logo to be professional and have a marketing theme to it. 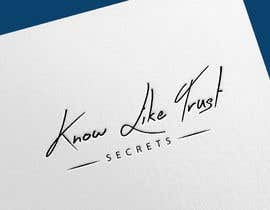 I need all source files in psd and illustrator format. 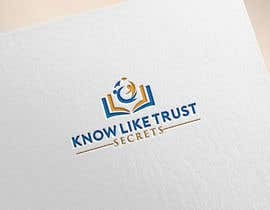 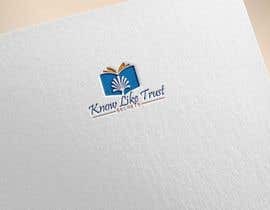 UPDATE: The book is called "Know Like Trust SECRETS". 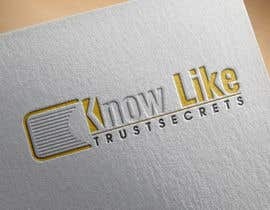 Lots of designers are grouping "Know Like" together and then "Trust Secrets" together. 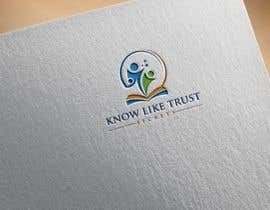 This is incorrect. 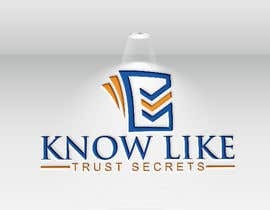 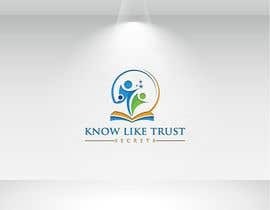 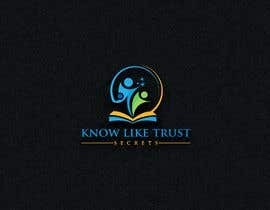 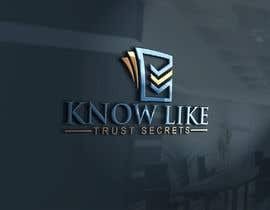 The concept is "Know Like Trust" "SECRETS" . 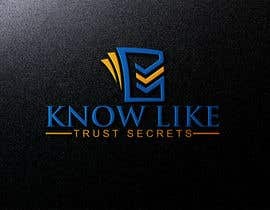 KNOW LIKE TRUST SHOULD ALWAYS BE TOGETHER.